Cyberstar is a French company that was founded in 1986 which was integrated to the ECM Group in 2017. Thanks to the unusual skills of its staff, Cyberstar is the world leader in the designing and manufacturing of crystal growth equipment. 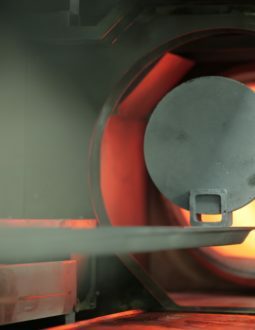 Furthermore, Cyberstar is also specialized in the manufacturing of furnaces for the production of photovoltaic equipment, LED Sapphire Technology and X & gamma ray detectors and related electronics. 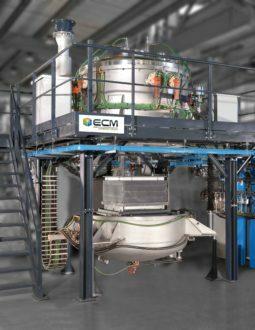 Since the beginning, Cyberstar has been designing and manufacturing reliable and cost effective crystal growth equipment like Czochralski pullers, Bridgman furnaces, floating zone, liquid phase epitaxy and, mirror furnaces (infrared or laser heating). 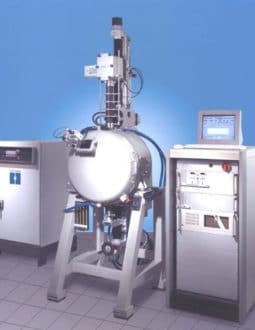 Their crystal growth machines are well known for their outstanding reliability and performance in many R&D laboratories and industrial companies. This structure gathers all the necessary skills and knowledge to create leading edge technologies. This allows Cyberstar to be nimble and to produce reduced series of products for a wide range of industries and applications such as: photovoltaic, horology, medical imagery, solid lasers, telecommunications and sensors.